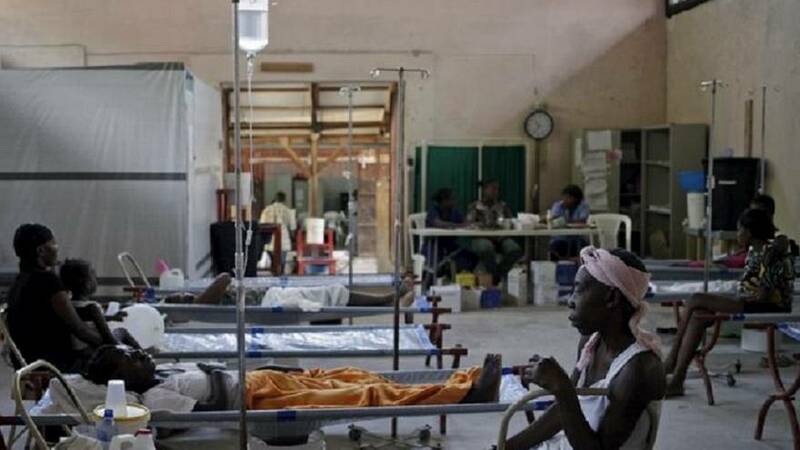 Cholera cases in Malawi have tripled and four more people have died, the Ministry of Health said on Monday, a month after the spread of the disease from Zambia was thought to have been contained. It’s mainly due to drinking of water from contaminated, shallow sources. We’ve intensified chlorine spraying in the localised infection centres. Ministry of Health spokesman Joshua Malango said the number of cases had increased to 527 from 157 recorded in January, and that deaths had doubled from four to eight. He said new cases continued to emerge in Central and Northern Malawi districts, including the administrative capital, Lilongwe where 10 new cases were recorded at the weekend. “It’s mainly due to drinking of water from contaminated, shallow sources. We’ve intensified chlorine spraying in the localised infection centres,” he said.